With our extensive knowledge of gearboxes manufactured by Winergy, Hansen, Moventas, Lohmann & Stolterfoht, Metso, Bosch Rexroth, Siemens, Flender and others, our independent wind turbine gearbox inspections are unsurpassed within the wind energy sector. 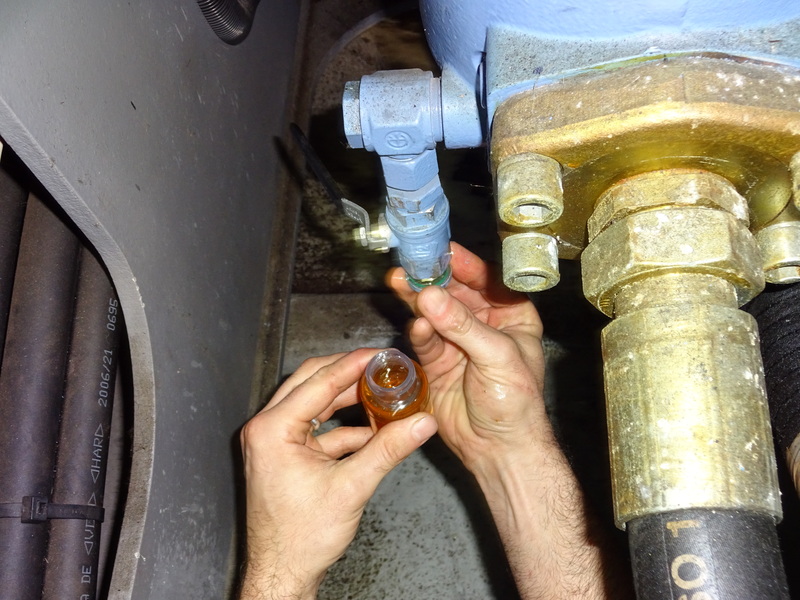 We utilise all our collective diagnostic tools, skills, experience and knowledge for this most vital of preventative maintenance inspections. 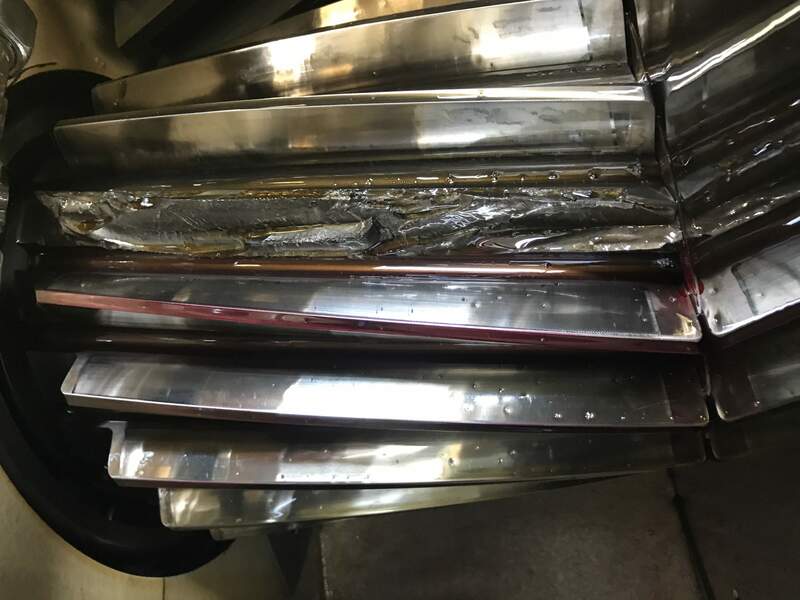 We also offer in-warranty commissioning and conformance testing which includes all the above inspection techniques enabling us to highlight any defects prior to the end of warranty term, thereby saving additional expenditure and offsetting all rectification costs to the Original Equipment Manufacturer. 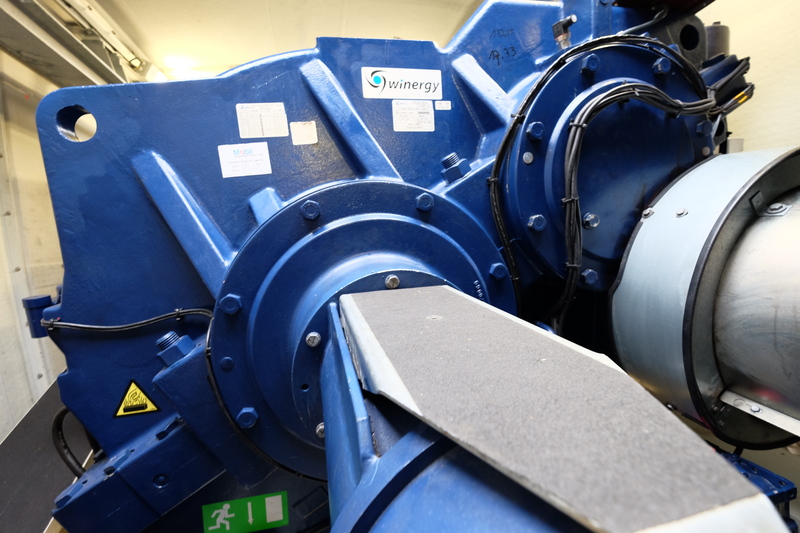 Following any gearbox maintenance repairs we can independently test and commission the gearbox (and generator) to confirm all tolerances, alignment and operational criteria have been met in accordance with ISO standards. Despite the complexity of all these diagnostic methods, we summarise the collective results of the analysis into a clearly written and easily understood report document, so that any maintenance or repair work can be prioritised and implemented accordingly. 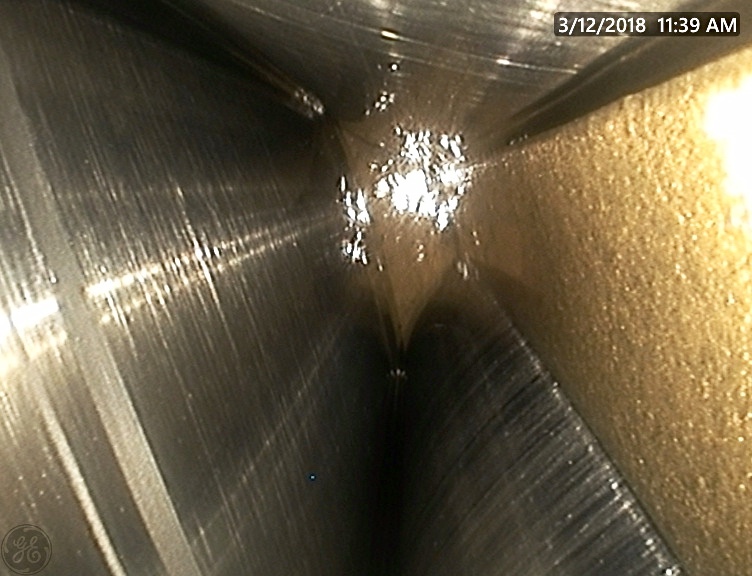 Remote visual inspection using an endoscope (also commonly referred to as a 'borescope') is the most proven and effective method when inspecting wind turbine gearboxes. 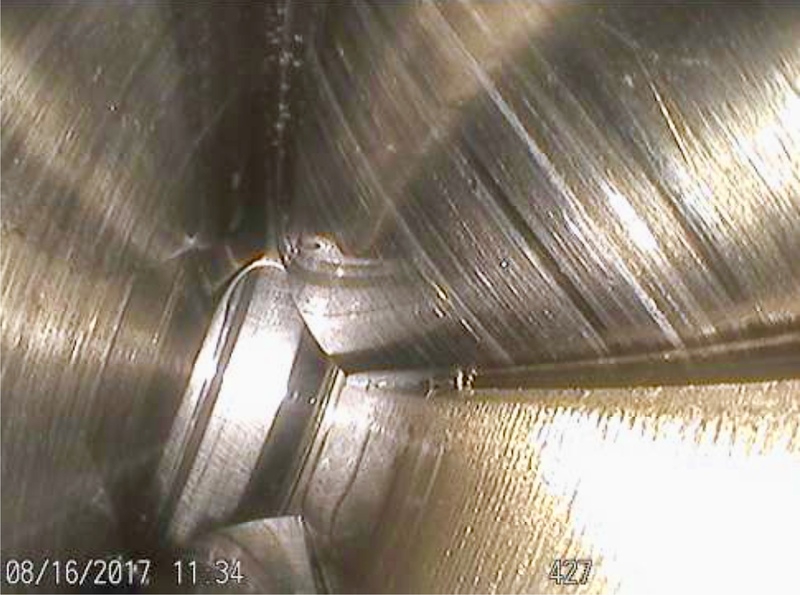 By inserting a videoscope probe through the opening hatch of the gearbox and in between each roller of a bearing, it is possible to inspect and record minor flaws occurring on the cage, inner and outer races, roller surface and edges. 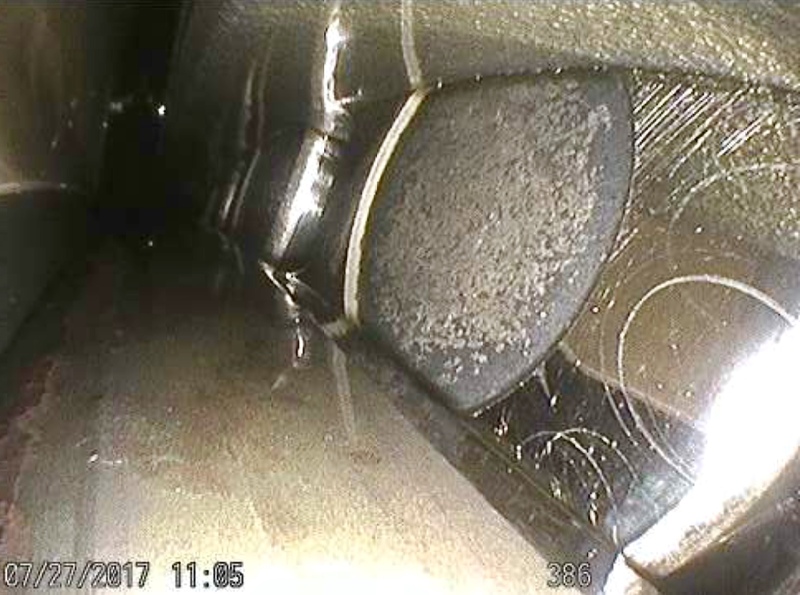 Flaws that have grown larger and more numerous since the previous inspection on the high speed shaft and bearings can be easily identified and earmarked for replacement in-situ before secondary damage spreads to other areas, preventing having to lower the gearbox onto the ground using a crane or other costly devices and causing power loss during the repair. 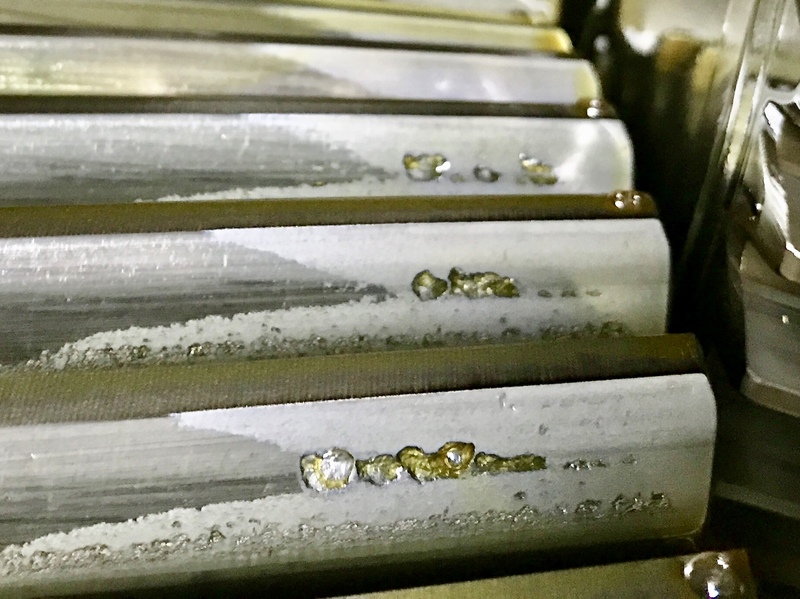 Vibration analysis is by far the most powerful and reliable machine condition monitoring diagnostic technique, enabling us to accurately identify the source and severity of the problem and detect the earliest signs of component wear. All of these issues can lead to misdiagnosis via these systems, with potentially serious repercussions unless the entire system is extensively checked and verified throughout. 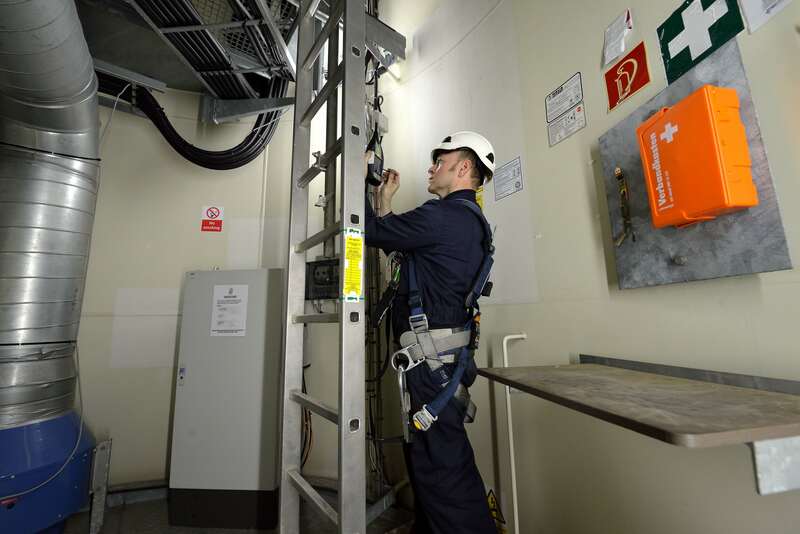 We therefore provide an independent accelerometer and CMS system check which can verify the integrity and effectiveness of the monitoring systems in place which ideally should be implemented before site hand over and during the commissioning stage. 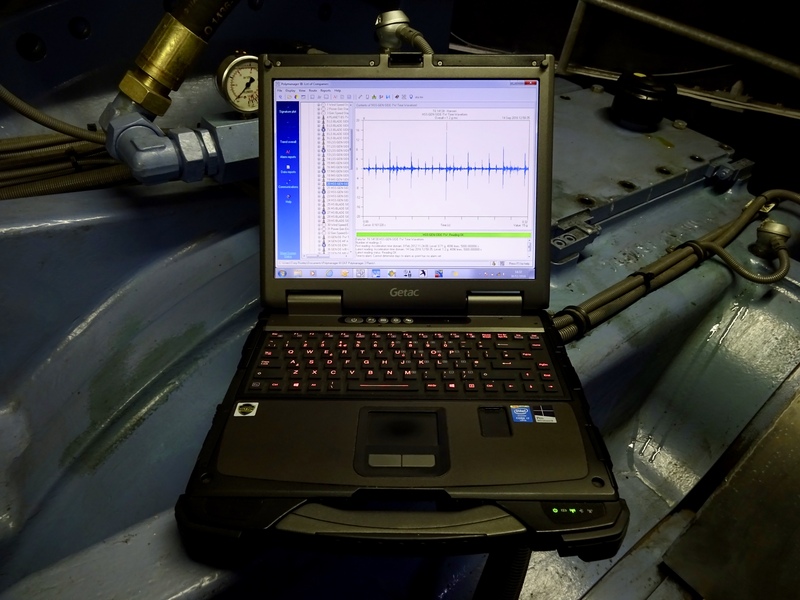 We can also independently analyse the data from these systems in order to determine the operational and component condition of the gearbox to give an accurate independent second opinion. For wind turbines without permanently installed CMS monitoring systems we collect vibration data from the gearbox, generator and main shaft bearings using a portable dual-channel FFT (fast Fourier transform) spectrum analyser data collector. In combination with powerful software, we can extrapolate the collected data and determine a date to failure, thereby introducing a (less costly/reduced downtime) predictive and preventative maintenance routine as opposed to a (more expensive/increased downtime) reactive method. 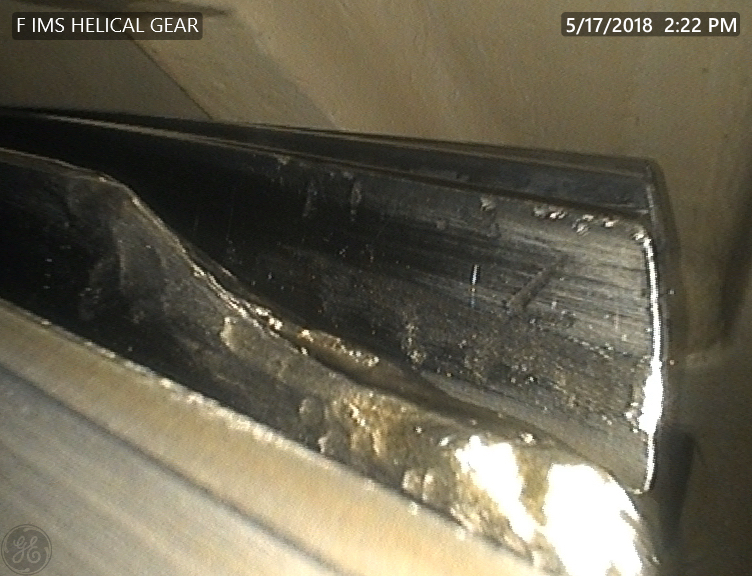 By using FFT (fast Fourier transform) spectral analysis in combination with an enveloping filter, we are able to distinguish between a cage or a roller defect occurring on a bearing and identify which gear in the drive train is worn, misaligned or damaged. 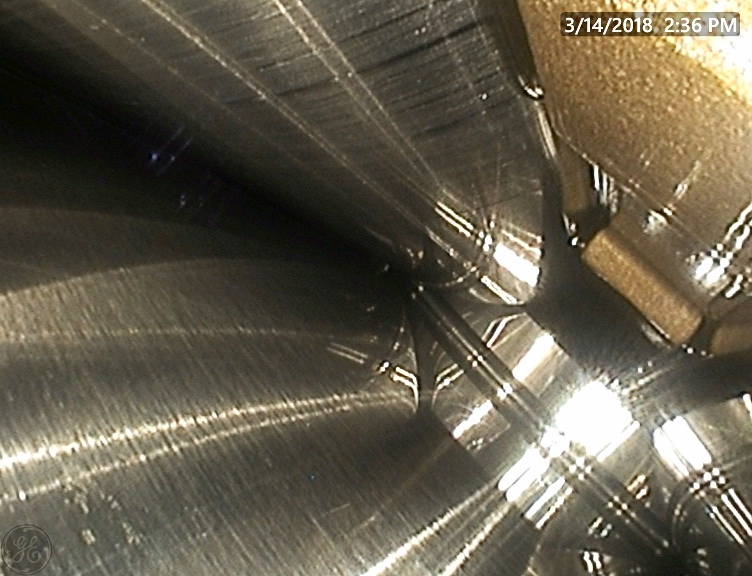 Additional processing techniques such as synchronous time waveform analysis, real-time recordings and dual channel bode plots allows us to accurately determine the condition of additional components such as the main rotor shaft support bearings and identify issues occurring on the low speed section of the gearbox such as the planetary ring and sun-wheel pinion, which are not easily accessible using remote visual inspection methods. Transients (momentary events) and resonance-related issues can also be captured and analysed by using these techniques. Generators with cracked or loose rotor bars or stator wear can also be determined using vibration analysis. Potential resonance issues can be assessed using frequency response tests (bump tests) and shaft critical speeds or dynamically induced vibrations can also be assessed using Run Up Coast Down (RUCD) analysis. Windnostics technicians are qualified to the highest ISO 18436-2 Category III standard in vibration analysis and certified by the British Institute of Non-Destructive Testing with over 25 years of machine diagnostic experience. 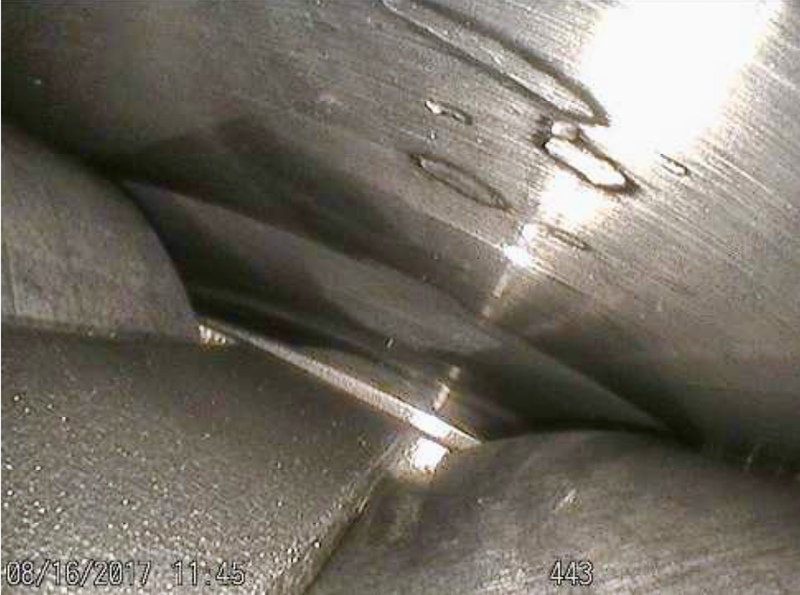 Wind turbine lubricants need to last as long as possible, offering excellent oxidation and shear stability, whilst protecting key turbine components such as main bearings from failure and gears from micropitting. In addition, a particle-count sample test can also determine gearbox health. Each of these categories affects the gearbox, so it’s important to know what they are and how they impact the oil’s condition and gearbox life expectancy. By regularly collecting and analysing oil samples, it is possible to extend oil drainage intervals and prevent potential secondary damage occurring on adjacent gears and bearings in the gearbox. Real-time acoustic readings can be easily obtained inside the base of the wind turbine tower with the wind turbine still in operation. 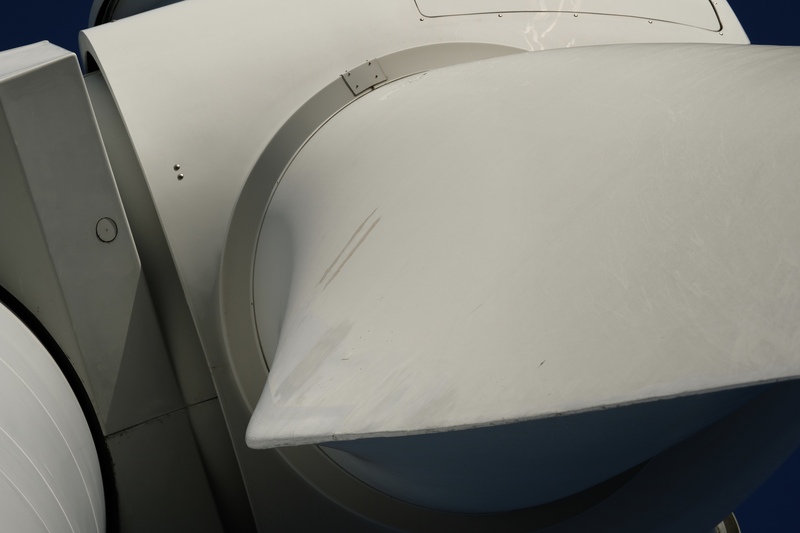 By using a sophisticated Sound Level Meter, with FFT (fast Fourier transfer) functionality and an onboard recording module, we can determine the low, mid-range and high-frequency attributes of the installation without having to ascend the wind turbine, which is a major advantage of using noise and acoustic analysis. By utilising this method, it is possible to highlight and isolate areas of concern with either the gearbox or generator and can serve as a very useful 'heads up' condition monitoring tool before ascending the wind turbine. Ideally, acoustic analysis should be implemented in advance during a separate visit on all the wind turbines in succession. A single reading take less than twenty seconds to collect and as data is obtained very quickly at the base of each wind turbine under similar wind speeds, an entire wind farm can be completed typically in less than a day! The results from this data can then determine which turbines are operating within specification and those that require further investigation using additional techniques. Acoustic analysis also serves a useful means of cross-referencing the additional data obtained using vibration analysis. 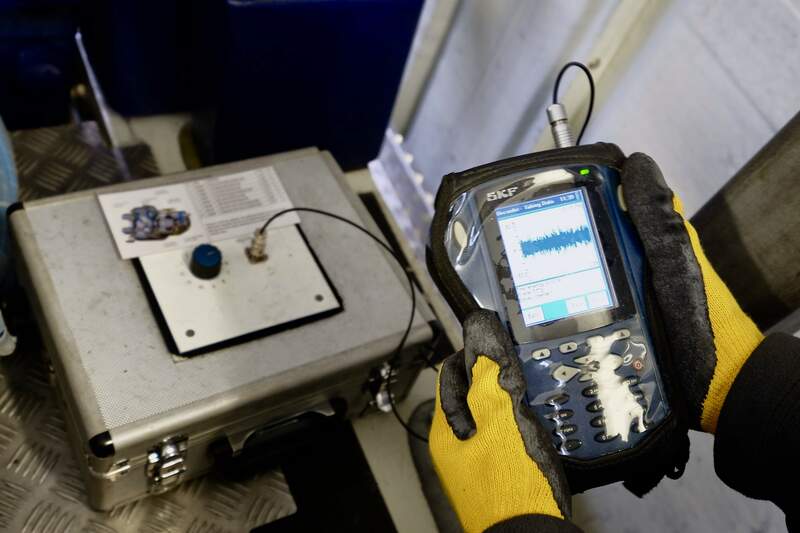 In addition to analysing the acoustics of mechanical-induced noise, we can also independently assess environmental and noise nuisance complaints using the same diagnostic equipment. Wind turbines blades require regular inspections which is traditionally achieved by using a three-person rope access team whereby experienced rope climbers descend each blade from the nacelle. Not only is this a slow labour-intensive process, there are clearly health and safety issues that need to be mitigated. We also have considerable experience using UAVs / drones to inspect wind turbines and assess both the land and sky to mitigate risk and comply with all health and safety and legal regulations. Windnostics are members of the United Kingdom Thermography Authority (UKTA) and our technicians are qualified to ISO 9712 / ISO18436-7 Category II standard in thermography and certified by the British Institute of Non-Destructive Testing. By detecting anomalies often invisible to the naked eye, thermography allows us to determine the condition of wind turbine high voltage transformers, switch gear, power cables, high and low voltage control panel components etc. Mechanical components such as bearings, couplings, drive shafts, brake discs and gearboxes which are often subjected to high levels of stress can also be quickly and easily identified using thermography. 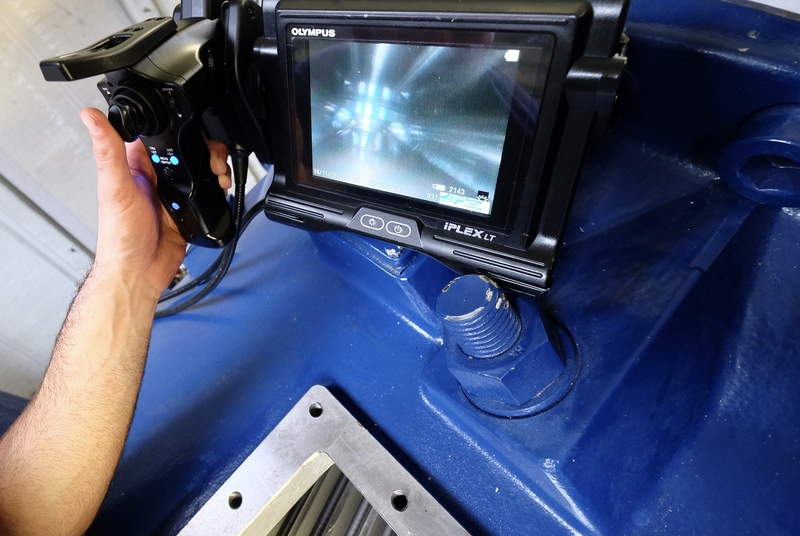 In addition to electrical and mechanical anomalies, blocked or contaminated filter systems and flow issues can also be ascertained using an infrared thermal imaging camera, capable of measuring temperature differentials within a tenth of a degree. 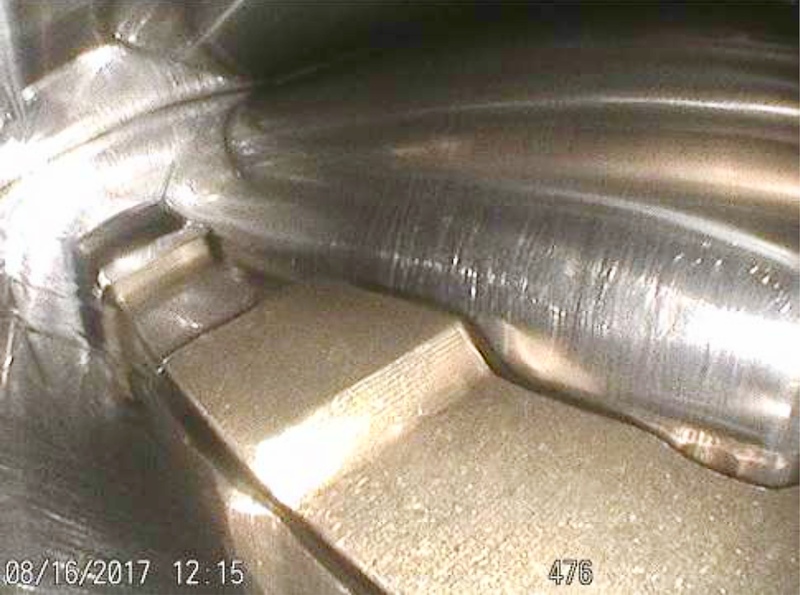 This proven non-destructive technique is also extremely effective at detecting the qualitative structural deformities occurring on wind turbines such as subsurface and hairline cracks and other irregularities occurring on towers, foundations and in particularly blades. Windnostics are members of the United Kingdom Thermography Authority (UKTA) and our technicians are qualified to ISO 9712 / ISO18436-7 Category II standard in thermography and certified by the British Institute of Non-Destructive Testing.